It’s easy to hide comment form with Provolio Theme. Navigate to Appearance > Theme Options > General, scroll window to the bottom until you findComments Section. 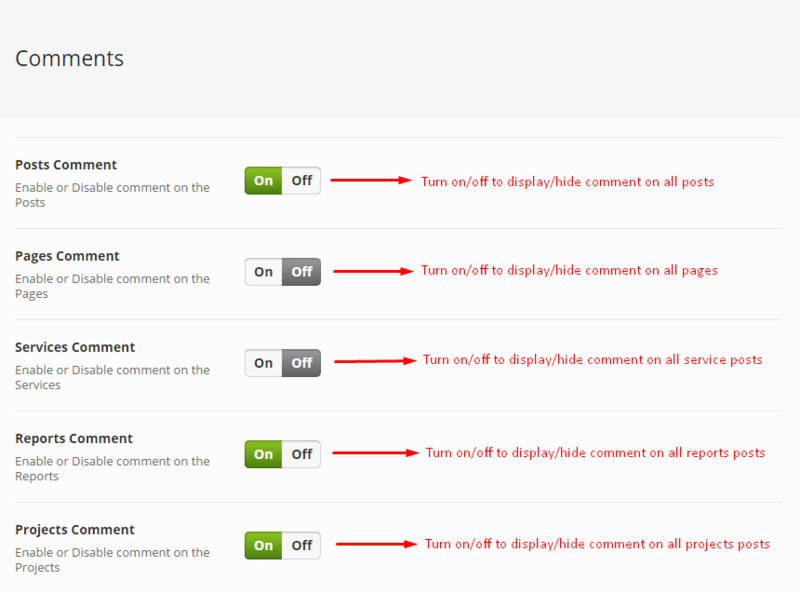 Under Comments Section there are options to turn on/off comments on posts, pages, services, reports, and projects.